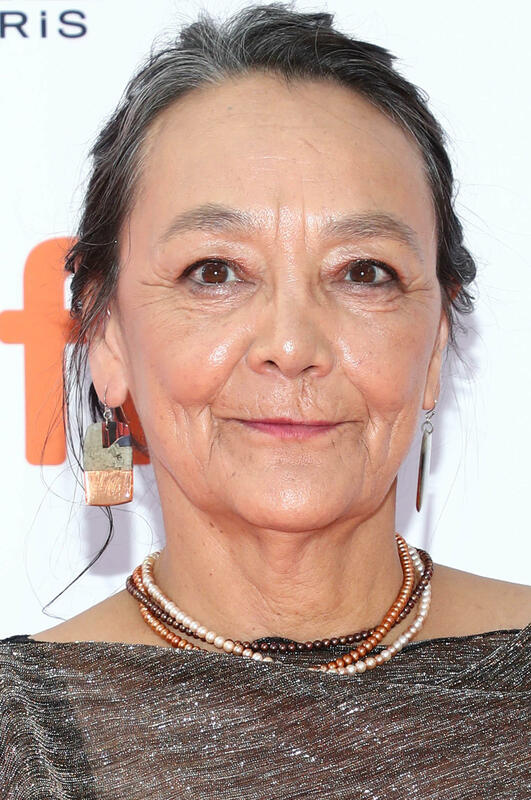 Tantoo Cardinal at the "Hold The Dark" premiere during the 2018 Toronto International Film Festival. 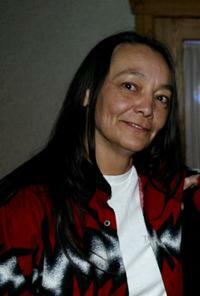 Tantoo Cardinal at the premiere of "Until the Violence Stops." 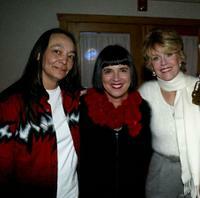 Tantoo Cardinal, Eve Ensler and Jane Fonda at the premiere of "Until the Violence Stops."